Smooth, stylish and spacious, Toyota Corolla is one of the most successful compact sedans in the world. Toyota Corolla’s fans would be delighted to know the company has extended the 2019 lineup with a new limited edition model. The new car for sale in Abu Dhabi, UAE has a number of exclusive features that cannot be found in the standard variants. 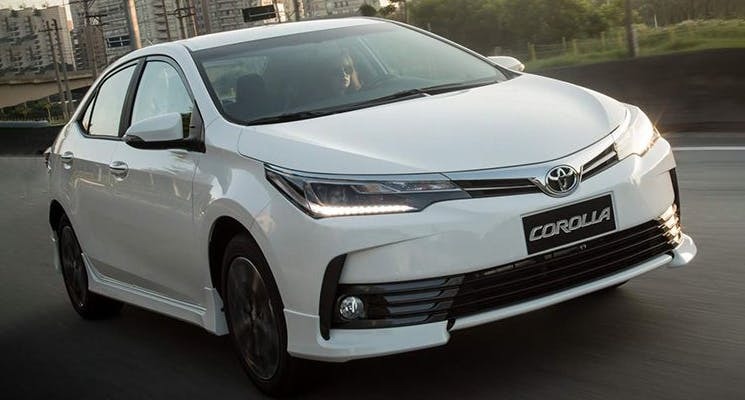 Here are some of the most exciting features of the limited edition 2019 Toyota Corolla XLi now purchasable in the UAE. Although we are all for power and style, safety features are also equally important and the new 2019 Toyota Corolla Xli has plenty of them. The car comes with rear fog lights, a tire pressure warning system, and a new vehicle stability system. Apart from that, it also has two airbags and ISO-Fix points. Looking for a used Toyota Corolla in Abu Dhabi? Visit CarSwitch.com today and check out our collection! 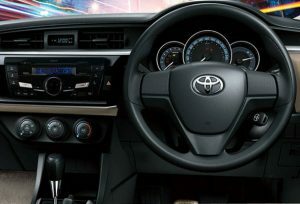 The new Corolla Xli Exclusive features a premium cabin and a warm interior which will elevate your driving experience. Furthermore, the car is available in eight color options. Moreover, the door handles and mirror are also body colored, making the car look even more stylish. And yes, that also includes the ever popular white paint finish. Do you want to sell your car in Abu Dhabi so that you can get the new Corolla XLi instead? 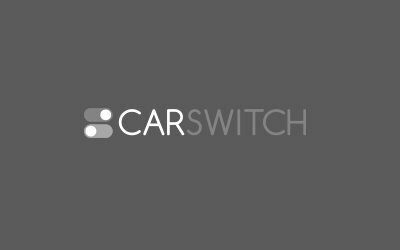 Visit CarSwitch.com today and leave it to us! The 2019 Toyota Corolla Xli has a 1.6-litre inline four-cylinder petrol engine that offers horsepower of 121 and 15.7 kg-m of torque. It is connected to a Multidrive 7S transmission, and is very fuel efficient, providing 18.1 Km/L. Unlike the standard Corolla, the 2019 Toyota Corolla XLi Exclusive comes with a rear spoiler that is attached to the boot lid. Other exclusive features include sunroof, wireless charger, leather-trimmed gear lever, and leather-trimmed steering wheel telephone and audio controls. Looking to buy a used Toyota in Abu Dhabi? Log onto CarSwitch.com today and check out our grand inventory of Toyota cars. The price of the 2019 Toyota Corolla XLi Exclusive starts at AED 75,500 and is now available in the UAE. Whether you want to buy a new car or sell your car in Abu Dhabi, UAE, CarSwitch.com can help you with both. We take care of everything so that you can sit back and enjoy! Enjoy car shopping! If you want to keep your car in prime condition so that you get a good. How Hydrogen Fuel Cell Cars Work! A hydrogen fuel cell vehicle doesn't burn any fossil fuels, doesn’t cause pollution, runs on the. There are some days when driving at night is so difficult that you just want to sell.